Life was not meant to be lived alone. At Perry Christian Church, LIFE GROUPS are important to our fellowship. They provide an opportunity to spend time connect with God and others through Bible study, fellowship and serving. Our purpose is to gather weekly to study the word of God as we build relationships with each other and impact our community for the better. 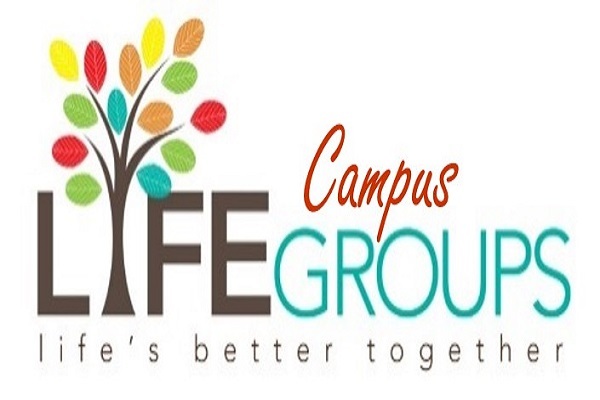 Our CAMPUS LIFE GROUPS will meet at the church on Sunday mornings at 9:00 or 10:30 AM. Our COMMUNITY LIFE GROUPS generally meet in the homes of various group leaders during the week. You may notice that many of our CAMPUS LIFE GROUPS (Sunday morning Bible studies) cater to a specific demographic. This isn’t meant to exclude anyone. Instead, it is meant to build community by reaching each individual where they are at in their life. If none of the groups listed below sound like a good fit, we encourage you to consider joining a community life group. For more information about our community life groups, please check the box on the Attendance booklet during the weekly worship service OR contact Rod Geiger. As always, there’s no need to register for Sunday morning life groups. All you need to do is show up! If you would like to get involved in a COMMUNITY LIFE GROUP, please either check the box on the Attendance booklet during the weekly worship service OR contact Rod Geiger. We will contact you personally and help you find the group that best fits you!